Are you committed to your skincare routine, but you wish you could deep clean your skin? Are you worried that you are not fully addressing all of your skin’s needs? Peels are a non-surgical treatment method to deep clean your skin, and they can be tailored to treat a specific concern you have about your skin. Learn more about the benefits of these treatments during a consultation with our team at Feel Good Laser and Skin Clinic in Richmond, VIC. Peels are diverse treatment options to address a variety of skin rejuvenation concerns. They can be effective treatments for exfoliation and cleansing. This non-surgical, non-invasive treatment method encourages cell growth to create a youthful, refreshed appearance. The experience of peels is similar to that of a facial. However, they are more customized to address a specific skin care concern. These non-surgical treatments exfoliate the skin to remove dead skin cells and deeply clean the skin. Peels are performed in the comfort of our Victoria office as outpatient procedures. Treatment sessions can vary based on the treatment type, but our team can provide you with individualized pre and post-care instructions. There may not be any downtime associated with your procedure. Results may vary for each person and treatment type, but a series of regular treatments may help achieve and maintain the best results for you. Our team in the Melbourne area can help you develop a treatment plan best for your goals. 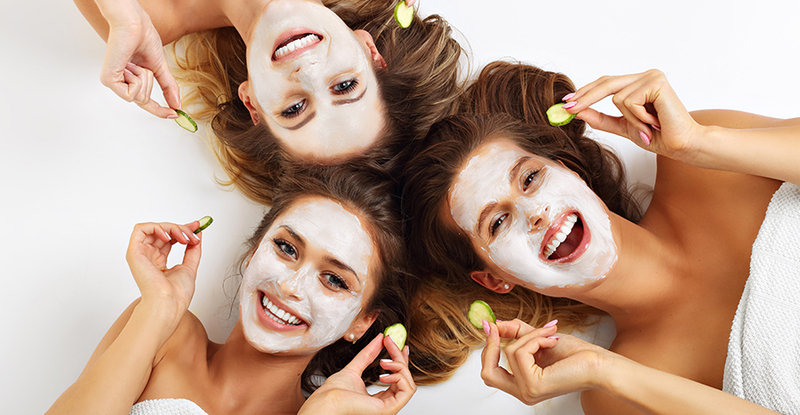 Peels can be safe and effective for most skin tones and types. A consultation with our team in Richmond will help us better understand your skincare goals and needs. Peels are an extremely unique and personalized treatment, and the consultation can help us create the treatment plan best for you and your concerns. Is it time to deep clean your skin? Contact us today at Feel Good Laser and Skin Clinic and schedule your consultation to discuss the benefits of peels! Our team proudly serves the Melbourne area from our office in Richmond, Victoria.